A fresh deep-cleansing formula (soap + oil free) especially suited for oily skin conditions and the removal of excess sebum. 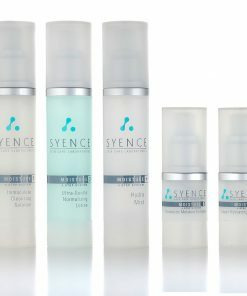 Leaving your skin pure, healthy and fresh, without being dry or irritated. A fresh deep-cleansing formula (soap + oil free) especially suited for oily skin conditions and the removal of excess sebum. 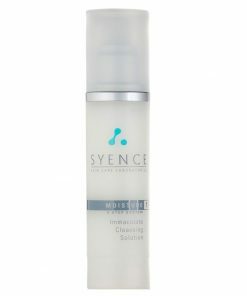 Active Cleansing Gel will gently cleanse the face and neck of dirt, pollutants and all traces of make-up. 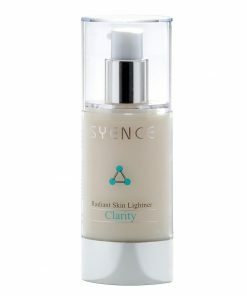 Leaving your skin pure, healthy and fresh, without being dry or irritated. Willow Root, after continued use helps to reveal newer healthier looking skin. 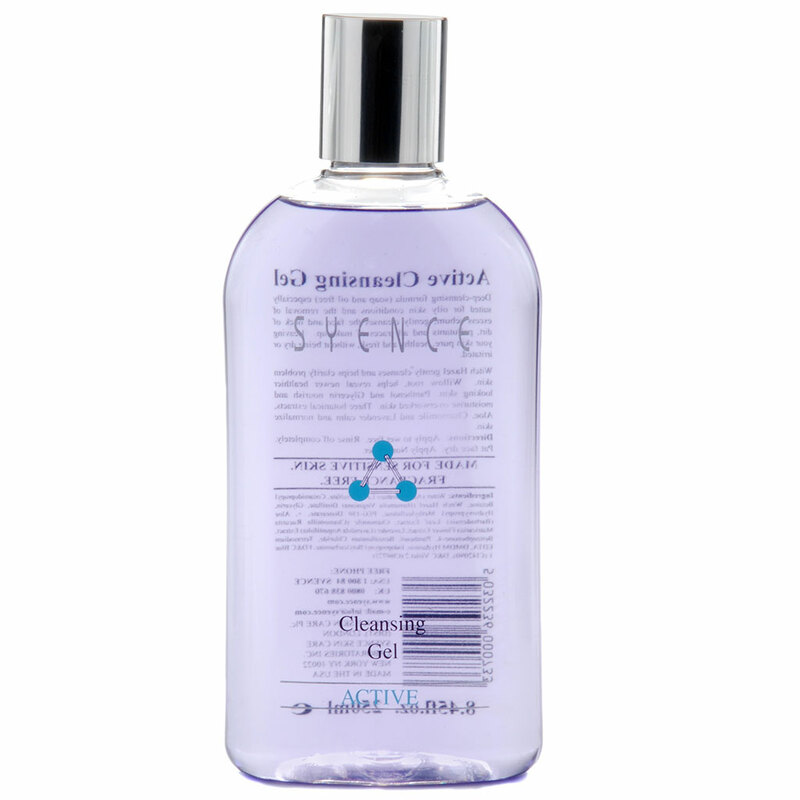 Witch Hazel cleanses gently and helps clarify problem skin. 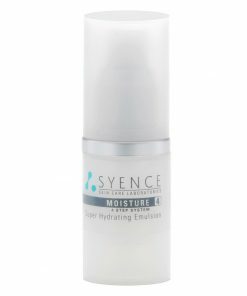 Panthenol and Glycerin nourish and moisturise overworked skin. 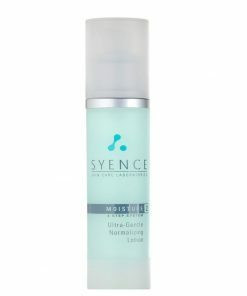 Three Botanical Extracts, Aloe, Chamomile and Lavendar are used to calm and normalize skin.